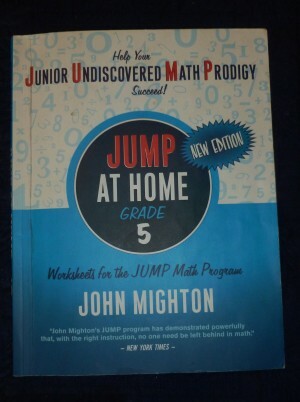 Junior Undiscovered Mathematical Prodigies We have 20 pages left of JUMP at Home Math 5 and I wanted to share our experience with you. Both of our boys used Miquon for the first three years of math. 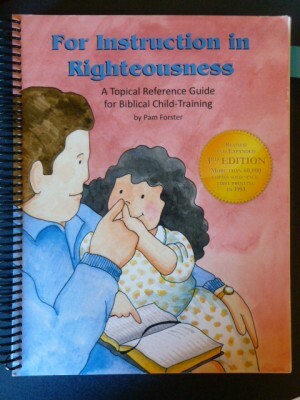 For our youngest son, 4th grade was a combination of several math programs. Everything we tried just didn’t seem to click. And then I heard about JUMP Math.